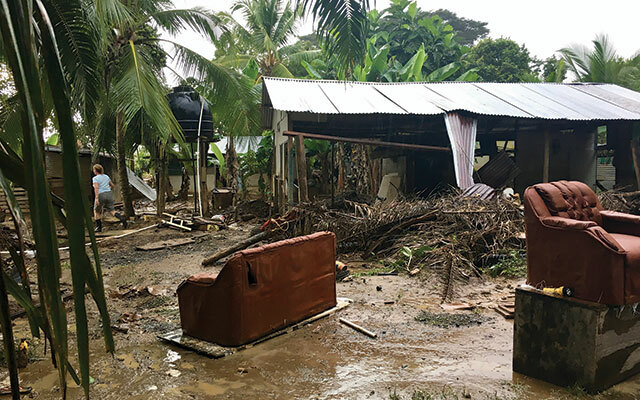 The recent flooding of the communities surrounding Manuel Antonio and Quepos has been devastating for many people and families. 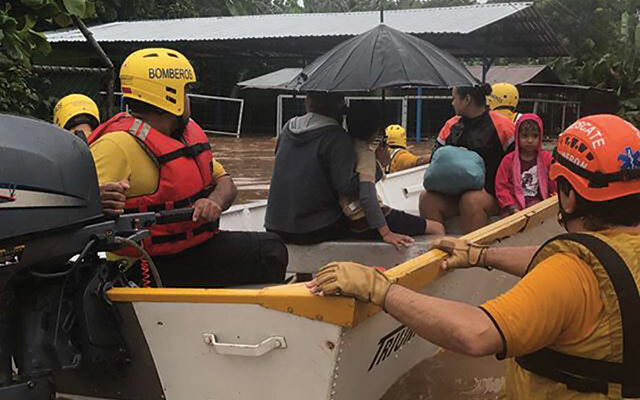 The flood relief effort has been hugely successful, with many individuals and business owners helping out directly to bring food, supplies and basic needs to those who were hit the hardest. 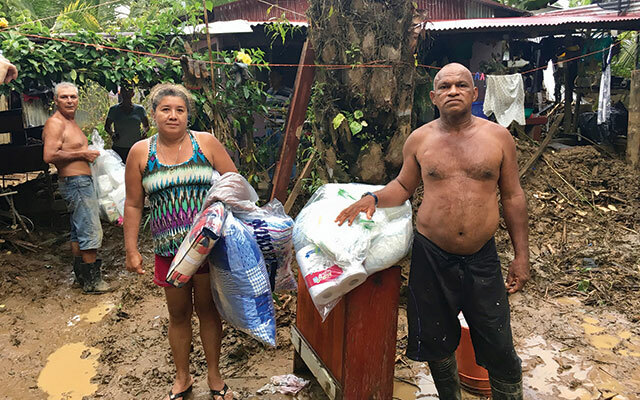 Yet there is still a desperate need for aid out there, and many families who lost most of their humble possessions—or who lost their homes completely. 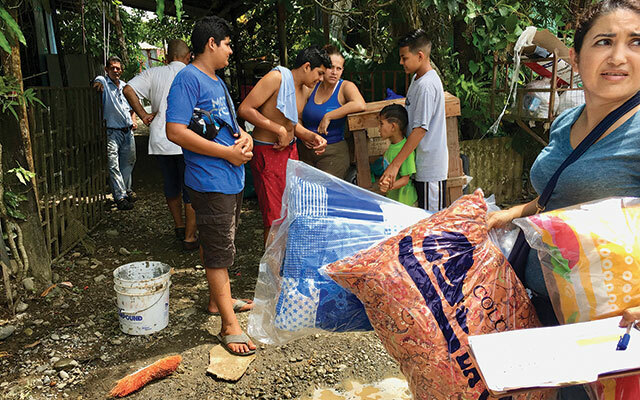 Along with dozens of other community members, we’ve banded together in an effort to organize and bolster the flood relief and aid these families are receiving. Julie from Castillo de la Riviera has created a Facebook page called ‘Costa Rica Unidos’ specifically for the effort, facebook.com/groups/122005531812843/. 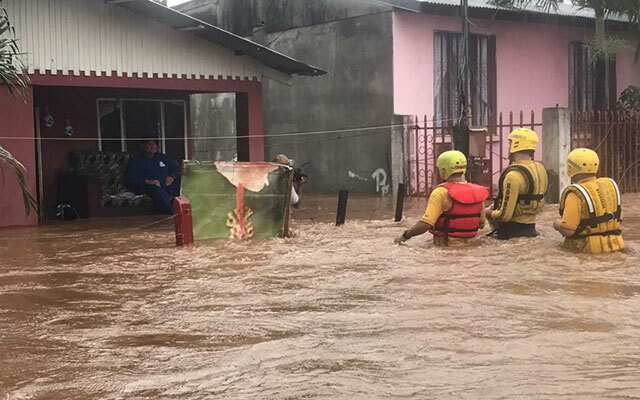 Matty Ruggs, from Paddle 9, has also created a GoFundMe campaign which people can use to make online donations, gofundme.com/costa-rica-disaster-relief. 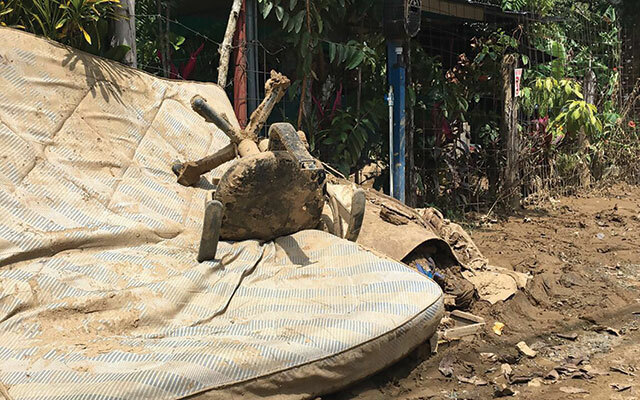 We also have a community Google sheet which we’re using to keep track of the affected communities, families, what they’ve lost, what they’ve received, and what they still need. 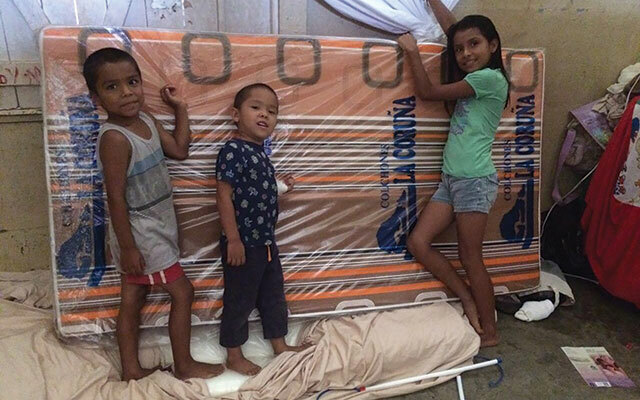 Through donations from home owners, businesses, and past visitors to Manuel Antonio, we’re raised a fund of over $25,000, and worked through wholesalers and manufacturers to get the best prices for mattresses, bedding, towels, and other domestic supplies. But more is needed! There were literally thousands of homes and families affected, and those who were hit the worst were those who could least afford a disaster. 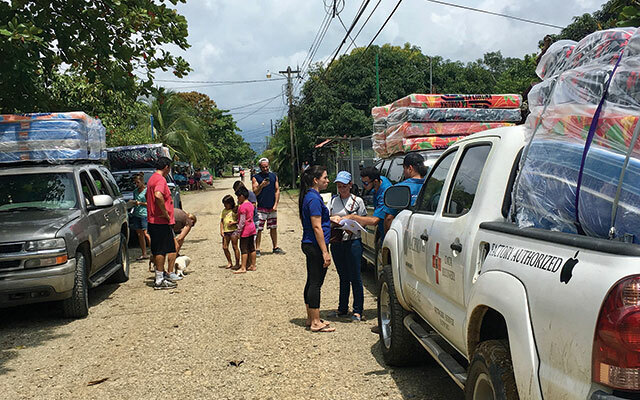 We still need help in raising funds, distributing supplies, and gathering information—so if you would like to get involved, please contact Adrienne Pellizzari at Adrienne@CafeMilagro.com. 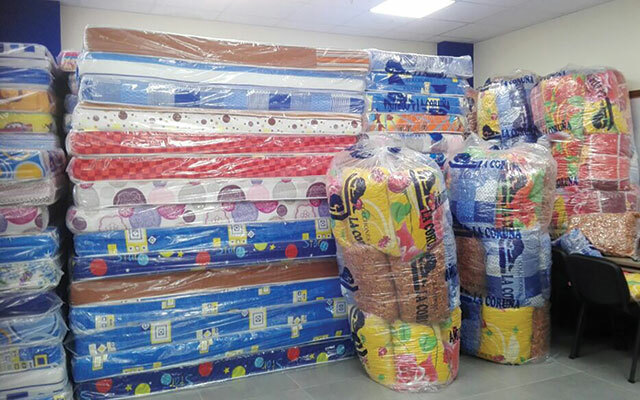 Lastly, Marina Pez Vela has been gracious in providing a center for storage and distribution for the donated supplies. If you have a donation you would simply like to drop off, please contact the Pez Vela reception at 2774-9000 or Arlene Alfaro at 8842-4942 to coordinate. A huge thank you to everyone who has been involved—from those in the light to those in the shadows! It is great to be a part of a community that shines with compassion when needed! Go Manuel Antonio! 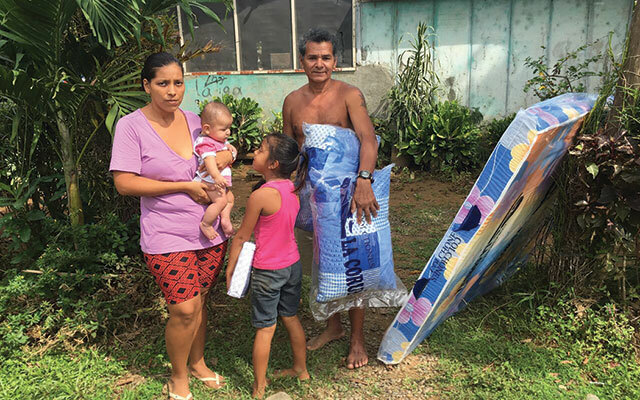 There is also a GoFundMe Campaign that was set up specifically to help the Finca Families of Palmar Sur.